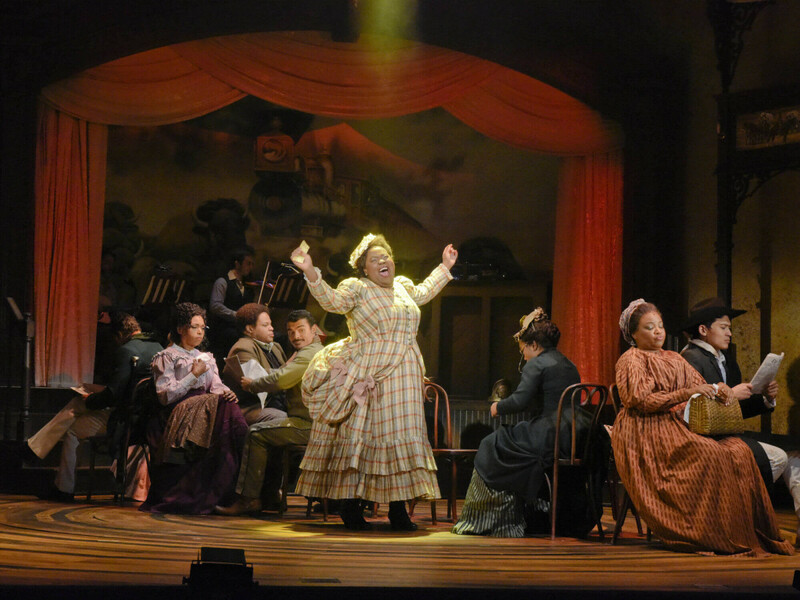 There is a lot to unpack in Bella: An American Tall Tale, the latest world premiere musical from Dallas Theater Center. 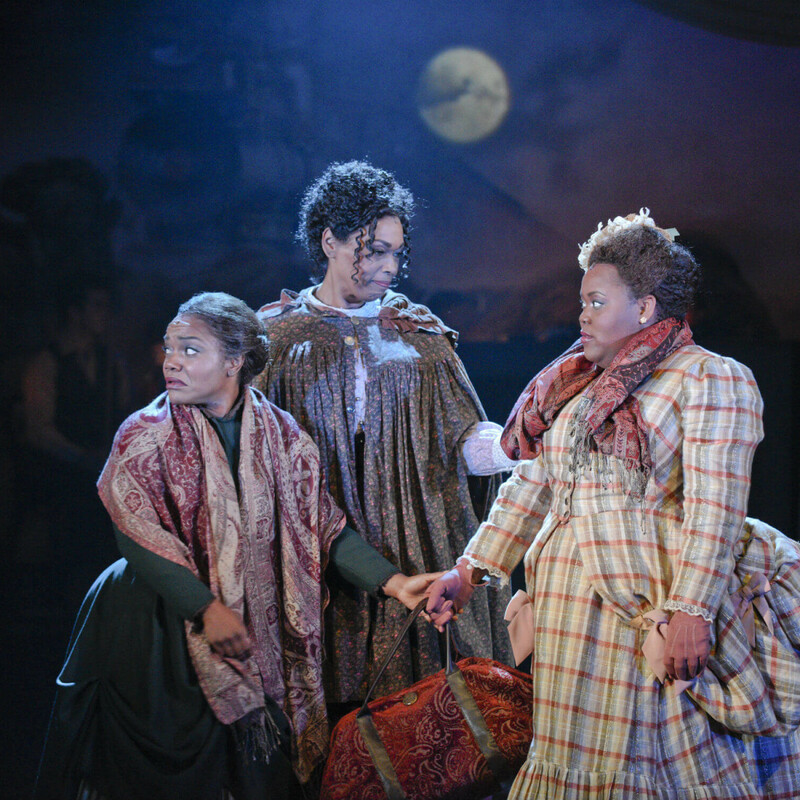 While it explores the experience of being African-American in the late 1870s, it does so through the use of fantastical storytelling, odd and sometimes corny subplots, and a wide variety of music that will likely upend any expectations you might have had going in. 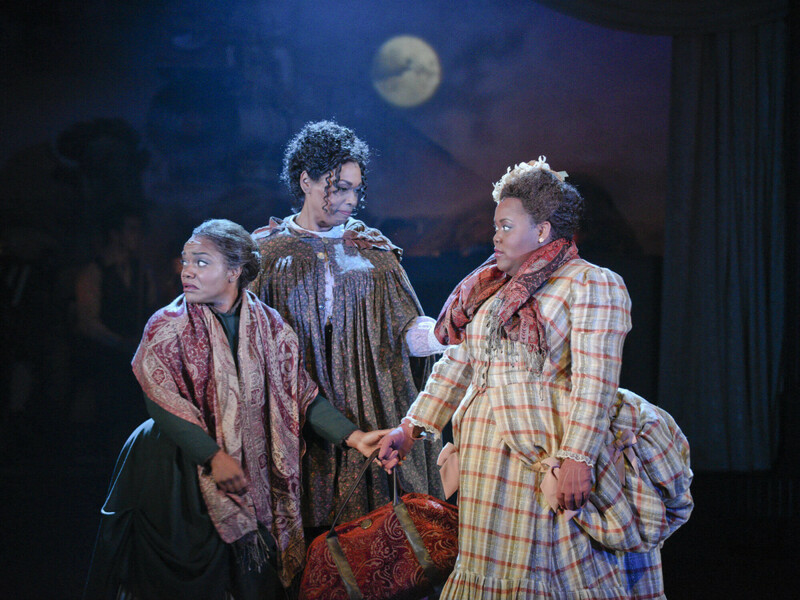 Playing through October 22 at Wyly Theatre, Bella follows, well, Bella (Ashley D. Kelley) as she takes a train from Tupelo, Mississippi, to New Mexico to surprise Aloysius (Clifton Oliver), her boyfriend who is a member of the Buffalo Soldiers. Or, at least, that’s the idea, as her wild imagination sidetracks her, concocting conversations with her mother (Kenita R. Miller), Aunt Dinah (Liz Mikel), and multiple other characters along the way. You know you’re in for an unusual time at the theater when the first song out of the gate is one titled “Big Booty Tupelo Gal,” with lines like “That ain’t my bustle/that’s my derriere.” And that’s hardly a one-off song; the state of Bella’s behind is admired, pondered, and debated throughout the production, both for comic effect and not. But while comedy is used often and to great effect, playwright and songwriter Kirsten Childs has much more on her mind than making you laugh. Bella is traveling cross-country under an assumed name, as she’s wanted for an unknown crime back in Tupelo. As layers are unveiled about her background, it’s intimated that her “crime” is no crime at all, but rather a function of being black in the post-Civil War south. Multiple songs touch on the racial conflicts or experience of the time. “Kansas-bound” in the first act speaks to a supposed safe haven for African-Americans, while “White People Tonight” in the second act finds Bella fighting back against yet another oppressor in a funny yet deadly serious way. Through it all, Kelley’s sunny disposition and irrepressible charm carries the day. 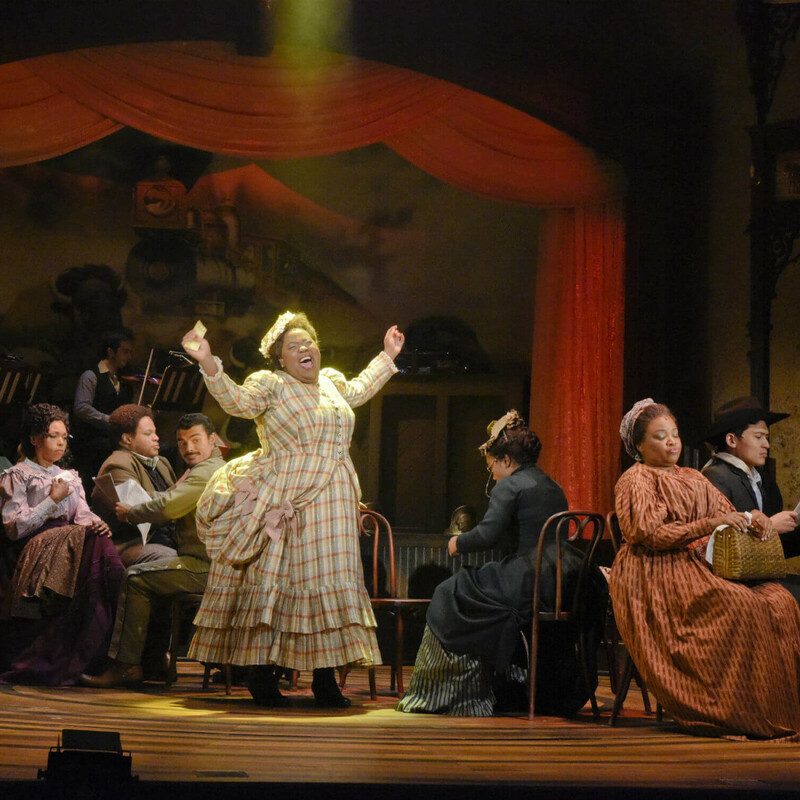 Despite the musical having 12 different characters, Kelley is on stage for almost every second of the production, which makes her performance that much more outstanding. The strength of her voice and her sheer endurance make her and her role one to remember. 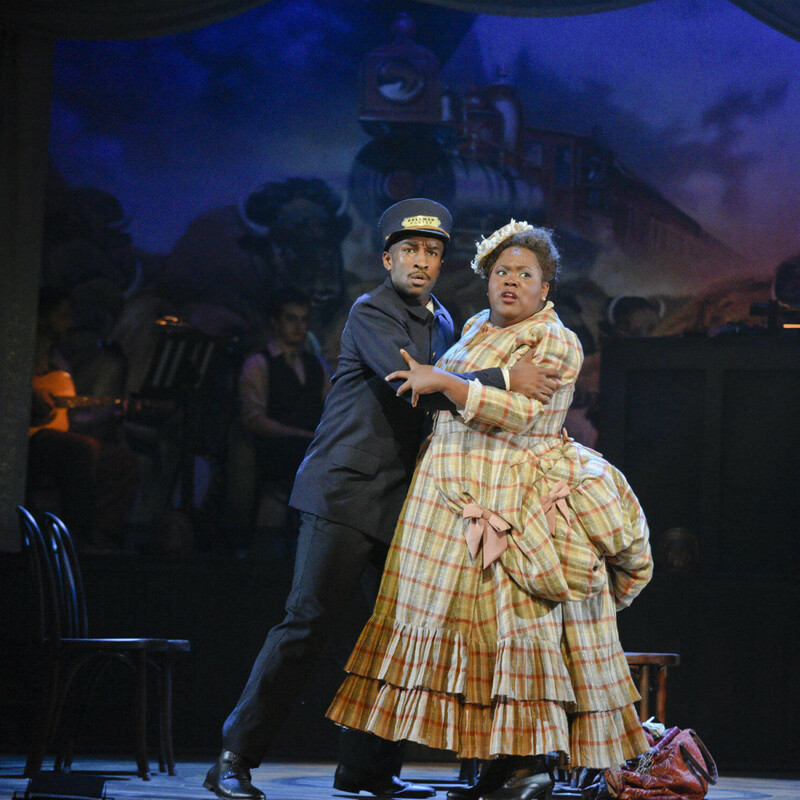 In addition to Mikel, Miller, and Echezarreta, other standouts include M. Denise Lee as Bella’s grandmother and Donald Webber Jr. as the train’s porter, who lends a hand to Bella on multiple occasions. It’s next to impossible to put Bella: An American Tall Tale into any kind of box. 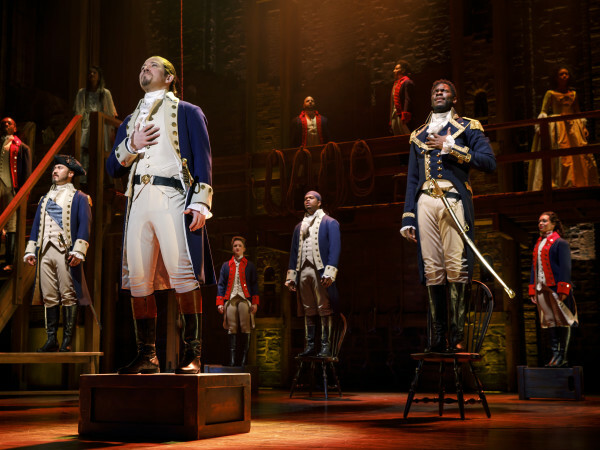 It has great songs and is laugh-out-loud funny at times, but it also deals with racial issues in ways that make it much more than just a period piece. 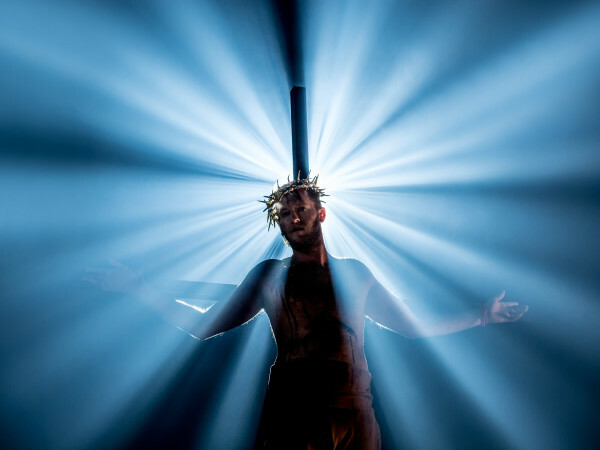 Simply put, it’s yet another stellar production from Dallas Theater Center.